↑ CIA The World Factbook: "Azerbaijan: People". 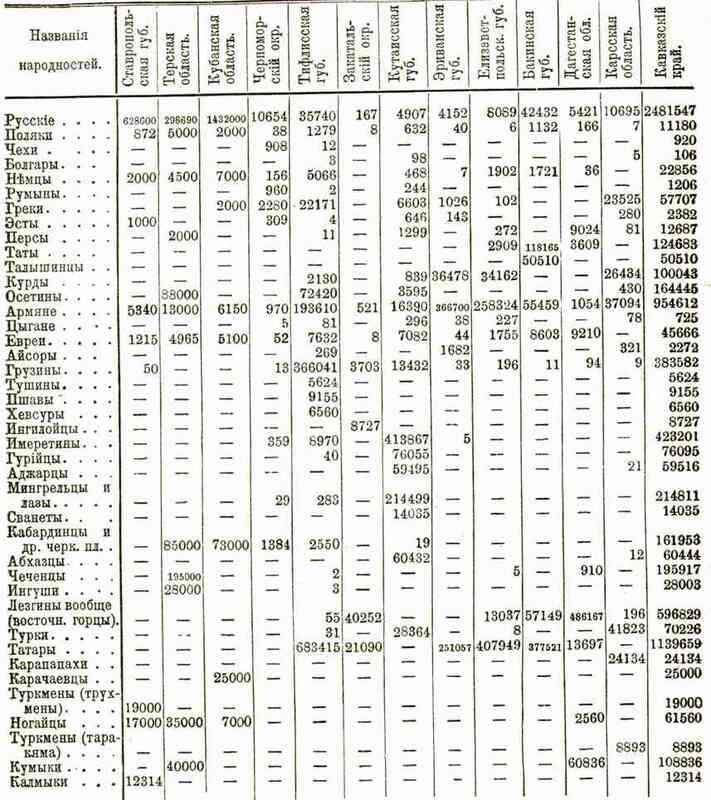 Azeri ethnic percentage of 90.6% used to calculate population derived from Azeri census. ↑ Ethnic composition of Turkmenistan in 2001, Demoscope Weekly, No. 37-38, 8–21 October 2001. ↑ Azerbaijan Ministry of Foreign Affairs: Bilateral relations with the Netherlands: 18,000 Azerbaijanis live in the Netherlands. Of these, 7,000 are immigrants from Azerbaijan. ↑ National Statistical Committee of Kyrgyz Republic 2009. ↑ "Iran: People", CIA: The World Factbook (retrieved 7 June 2006). ↑ "Iran", Amnesty International report on Iran and Azerbaijanis (retrieved 30 July 2006). ↑ "Iran" in the Encyclopedia Orient (retrieved 18 Aug 2006).